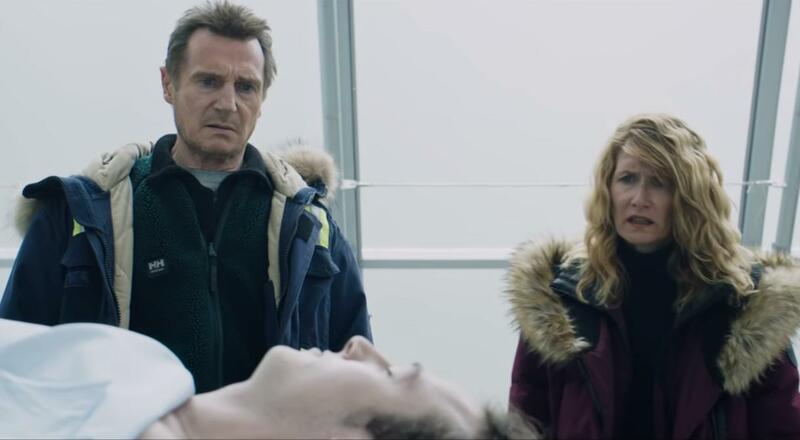 There is a fundamental disconnect in Cold Pursuit that, while being the film’s largest flaw, is oddly charming. To say that the film does not know what it is would be false, but it does not know how to fully achieve what it wants to be. Box Office Most Wanted is a series dedicated to discussing some of the lowest grossing films of all time. 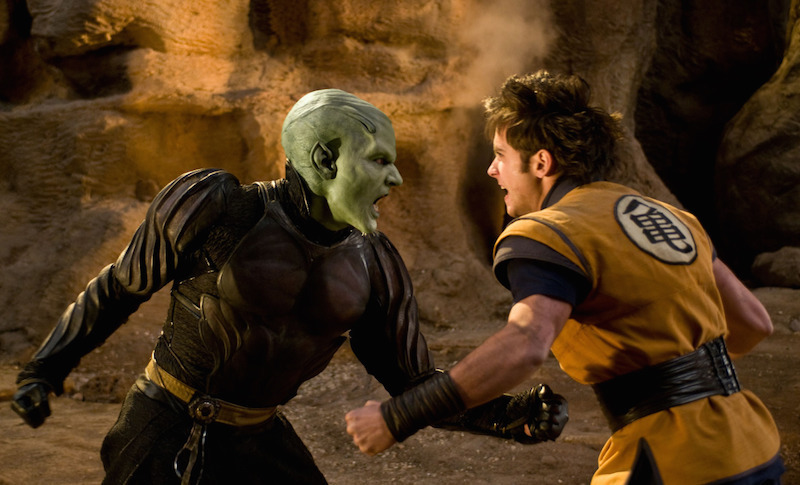 The list of films can be found, and are ranked according to, the Box Office Mojo list of the “Worst Openings – Very Wide,” which is to say the lowest grossing opening weekends from films released in 2,000+ theaters domestically (U.S. and Canada).